Jesus guys.. You wont believe how long it takes for something out of eBay to get to México.. I will be trying Annual Protection for the first time.. I plan to change this oil next December regardless of miles, I do about 11-12K average yearly so this 20K oil should have no problem. Not pictured is the 12q of ATF-DW1 for the 3x4* I do every 3 years. ATF = 1x4* Every year and 3x4* every 3 years. Transfer Case = Every 3 years. SH-AWD Diff = Every 3 years. *I say 3x4 or 1x4 because my X never fills with 3q so I have to open a 4th one, This is because the extra ATF-Cooler I have in the X. So they are all goin in today. Last edited by Skirmich; 01-13-2019 at 08:35 PM. 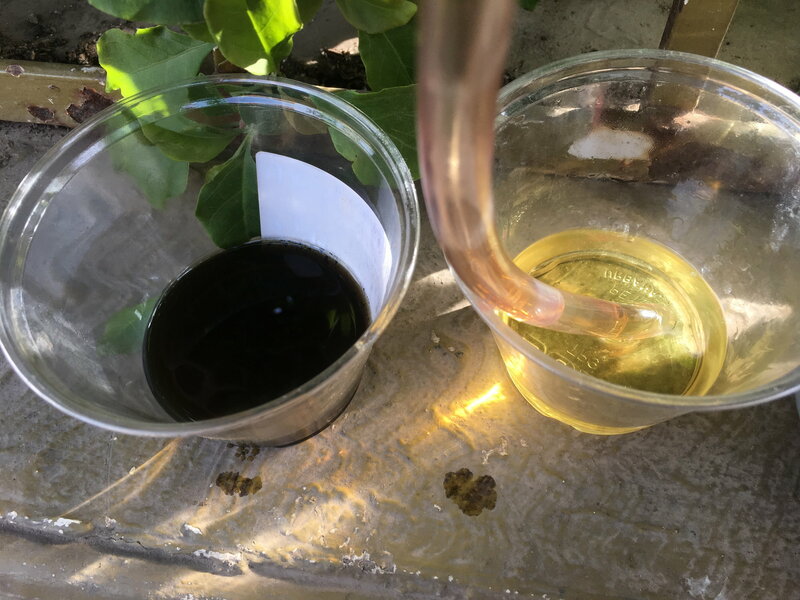 These are the Diff and Transfer oils after 3 years of Off Roading..
AWD DPSF is still caramel color so its still a different fluid than Honda DPSFII.. Oil came out a little darkish to my tastes it might be because of the extra load when off roading… Might as well change the interval from 3 to 2 years for this. 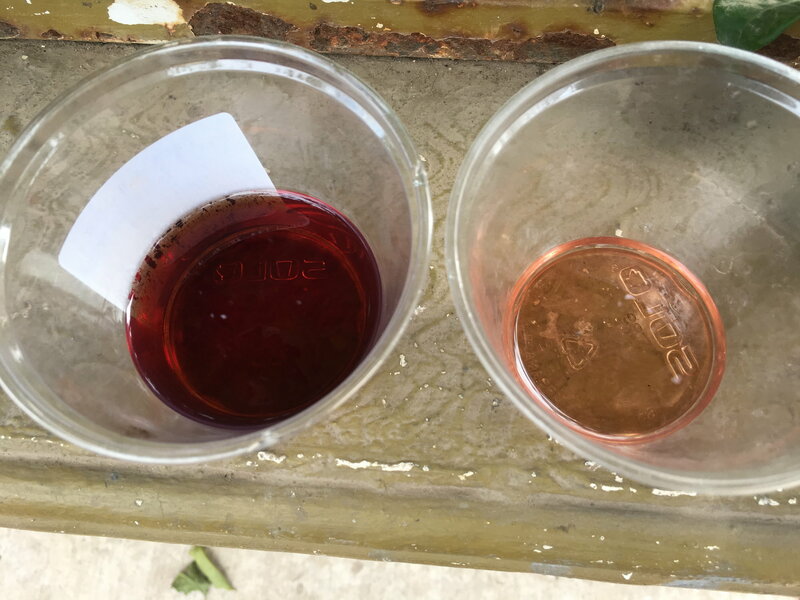 This might look bad to the average joe but Mobil 1 additive package is known to darken with heat, The difference is in the color only. There werent any metal shavings or debris in the oil it was 100% clean and smell exactly like the new one. I will change my intervals to 2 years now just for the sake of not having the diff oil go that darkish, Since the TPU just takes 0.5q of Gear Oil I will change it as well even though I believe it can still go 3 years.. 3 year intervals should be completely fine for a regular use MDX. Awesome info! I have been following the MID on my oil change intervals, so I've been changing more frequently. Then again, I use the AutoZone special on regular oil (did a synthetic blend last time) and use OEM fluids recommended for the ATF and Rear diff. I used to follow the MID but the Engine Oil started to become more and more ridiculous on the time it required me to change the Engine Oil.. So instead of following the now useless MID I did my own research and oil analysis so I could prolong the changes.. So I am confident that the new higher end Annual Protection can be pushed to 25k no problems, I will still change it annually though so it will only see 11-12k. Using the Annual Protection instead of Extended Performance gives me another level of piece of mind about pushing 1 year intervals with no mileage limit. As for the Diff and TPU I will keep using Acura OEM for the Diff and Mobil 1 for the TPU.. But the TPU has a myriad of options to choose from since it only needs regular gear oil, As per tests done to the Mobil 1 LS it came out as one of the top performers and its fully synthetic so it should give a miniscule MPG advantage. thanks for posting the photos. Did you complete your drain and fill of the atf? I also follow the mid for the motor oil change. our dealership uses a synthetic blend but I just purchased Pennzoil ultra platinum synthetic motor oil. I used the 5w-20 and wix filter. I will leave it for a year so about 10,000 miles. 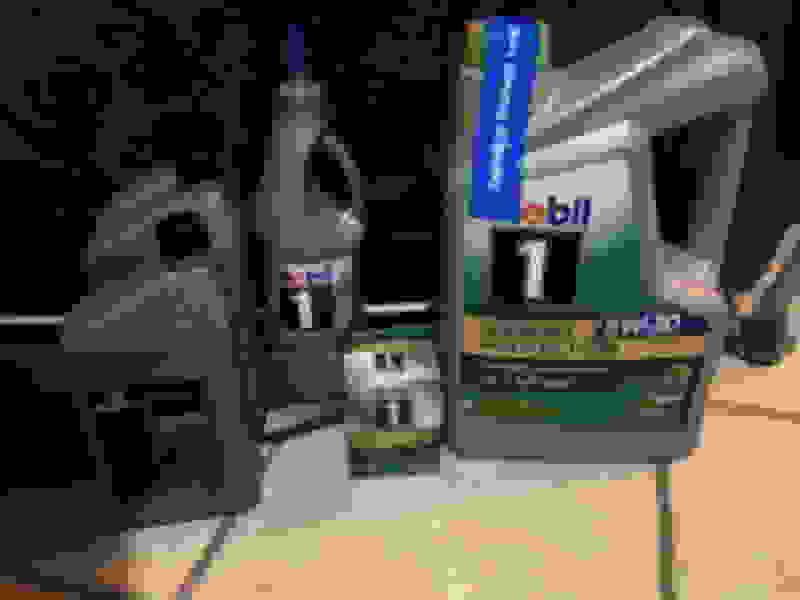 I use the same transfer case fluid, mobil one for transfer case. I use theacura labeled rear differential fluid DPSF and honda/acura atf. The atf was 3x3 at 19,000 miles and at 31,000 miles, due to software update. It is at 51,000 miles currently so I will wait till 61,000 miles. Second ATF change is done this is the final week before the last change next monday. Quick Reply: Care package arrived today in the mail.